30 February, 0085: Political situation of Antarctica has been seethed with turmoil as the Ruling and the opposition party have engaged in the fight of the century, after striving towards respective idealistic views on how Antarctica should be ruled, keeping in mind the interest of humans and penguins. 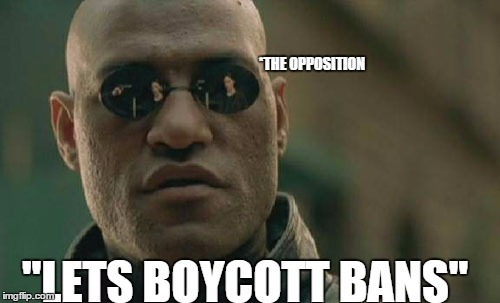 Ruling Party clearly stated in their press conference their view on Banning Boycotts as it proves to be a huge economic loss for the nation. 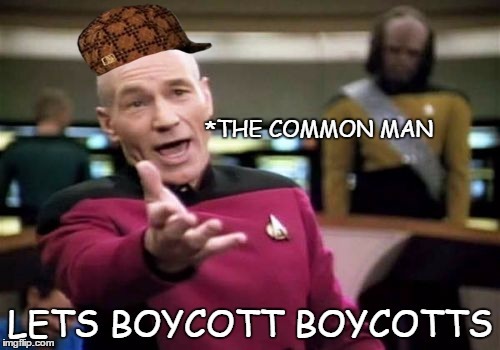 Opposition instead seemed happy in Boycotting Bans as doing so the economy can prosper further as it opens a greater variety of legally approved things to the common man (or penguin). 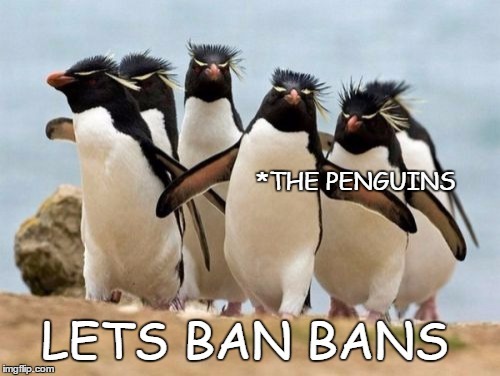 The general public,and penguins, however, declared that they will be the happiest to “Ban Bans” and “Boycott Boycotts”. 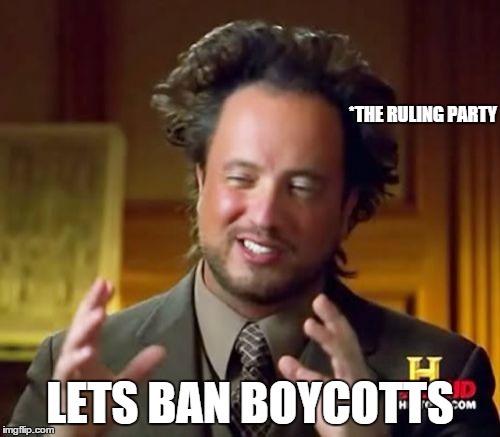 It is decided that very soon a meeting will be called in which the ruling party, the opposition, the general pubic and penguins will cast their votes in favour of Bans and Boycotts.